Gentle breeze, amazing views, and being together with family (not just me, and Mr. M - but extended family like aunt, cousins, etc) - it doesn't always work out. Well, it happened this time around when I was in Dubai for a short weekend. This was when I was in Dubai last month to review the Aspen Ski Chalet at Kempinski Dubai which I have saved for another post. Now I was on a short trip, and surely I couldn't be going all over the places to meet family. So, we decided to have a meal together. Deciding a place to dine in is not easy for me at all especially when there are umpteen options to choose from. 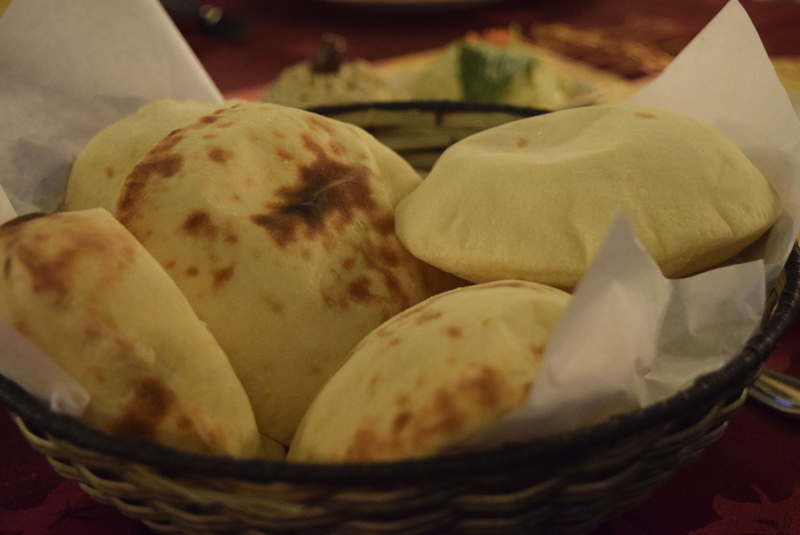 That's when I came across Reem Al Bawadi ; If you have been following me on my blog, you know I have a weakness for all things Arabic Cuisine. For a standalone restaurant, Reem Al Bawadi in Marina is quite a spacious restaurant with two floors. We were a group of 6 adults, and 2 kids. We walked in to the reception, and as soon as we told we were together, the staff were immediate to show us to our seats. We were seated on the first floor which was a non-smoking area, and amongst the chaos, and the busy dining scene on a Friday night, the staff were so enthusiastic about making us comfortably seated. No time was wasted in pouring water into our glasses which I think is a genuine care point for me. Being generous in serving portion is an added bonus to any restaurant. However, being generous in the service, that is exactly what got us off to a very good start. My nephew who was a little older than 2 years was given a baby chair to sit on which made dining very convenient for him and his mom as well. Obviously, as a first timer at the restaurant I had no clue what to order. After countless turning of pages, discussions, the responsibility of placing the order fell completely on myself. Finally, I was ready to order, and here's what I had, and my thoughts on it. Hummus Triple Delights - I have never seen hummus presented like this - pretty to the eyes, and appetizing to the palate. This was wiped clean even before we were halfway through the meal. Fried Kibbeh - This one gets an okay for me. Only because, I think it could have been better. Chicken Liver - I normally never opt for Chicken Liver when I dine outside. However, a waiter at a restaurant had recommended me to try it on the previous day, and I was craving it. 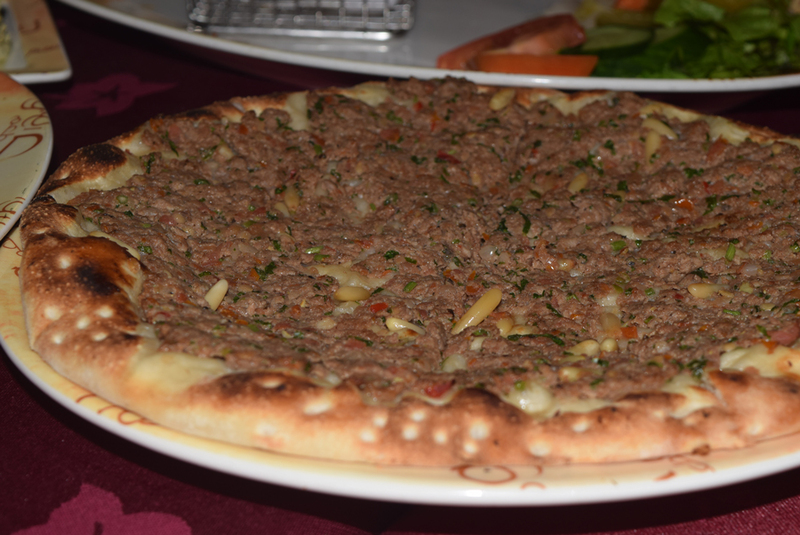 And, when the order came I was anticipating a delicious dish, and Reem Al Bawadi didn't disappoint at all. Cheese & Za'atar Mana'aosha- These were moist, and not dry at all. Lahm Bea'ajin - Came piping hot, and was gone before it came. Shawarma Plate (Chicken) - Shawarma is more street food for me. I opted this for my niece who doesn't approve dishes easily, and gives up even before trying the dishes in most cases. I was happy to see that she enjoyed having this, and the presentation wasn't too fussy which is exactly what kids these days like. So, that's a plus. 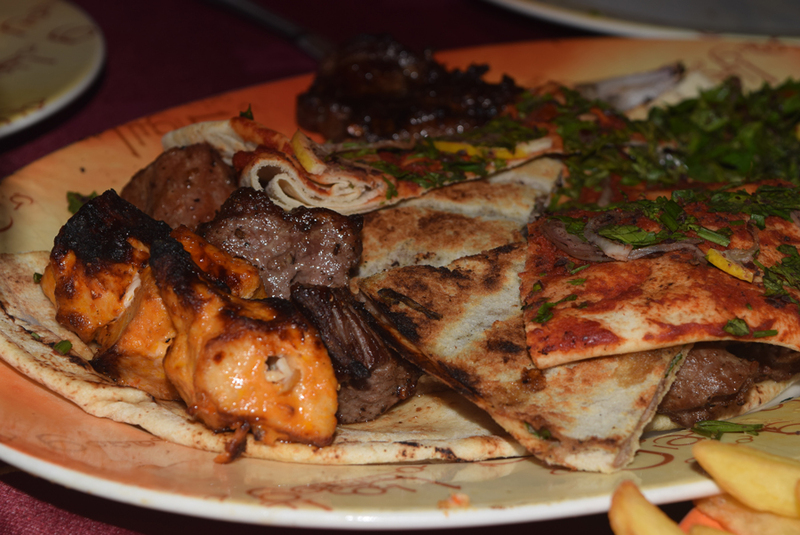 Reem Al Bawadi Mixed Grill - The mixed grill was okay. We ordered two of them, and it was more than enough for all. The restaurant’s exceptional service and ambiance offers a taste of Modern Arabia, with an extensive menu offering a wide variety of traditional and classic dishes, and fresh juices of all varieties. If you are passing by through Dubai, make to stop by and try this place. They have several branches in different parts of Dubai. As for left overs from the night, I did ask them to pack it away so that I could take it away from me. It saddens me to see food goes to waste. The restaurant was very accommodating with my request, and had it brought to me right away. 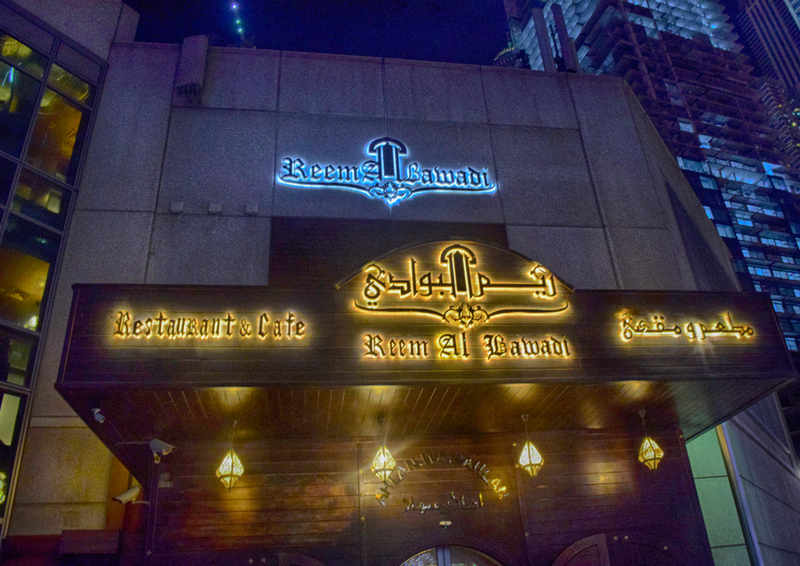 If you have been here to Reem Al Bawadi, what are your thoughts? What dishes did you try? Which other restaurants do you recommend in Dubai? Disclaimer: I was a guest at Reem Al Bawadi. All opinions, and pictures are my own. What is the Secret to Beautiful Makeup?